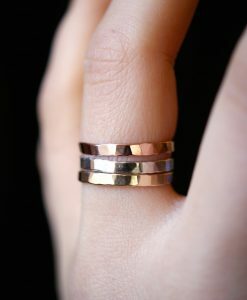 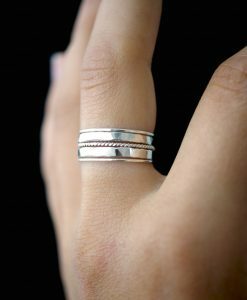 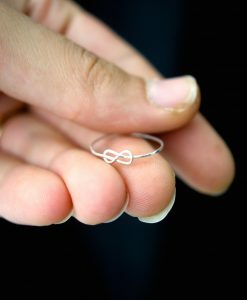 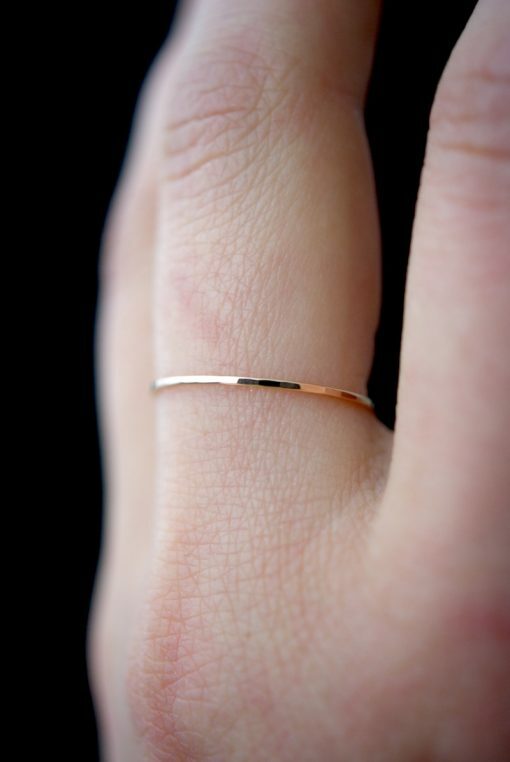 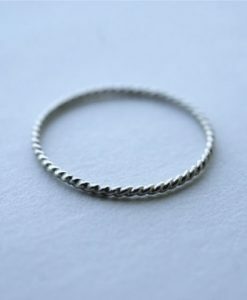 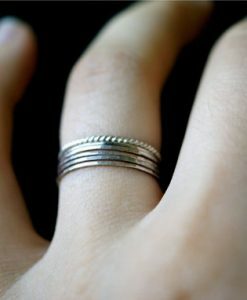 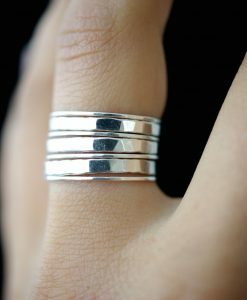 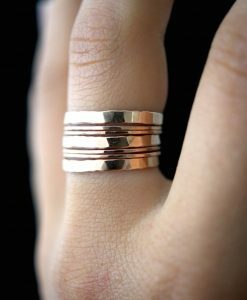 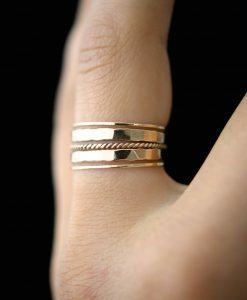 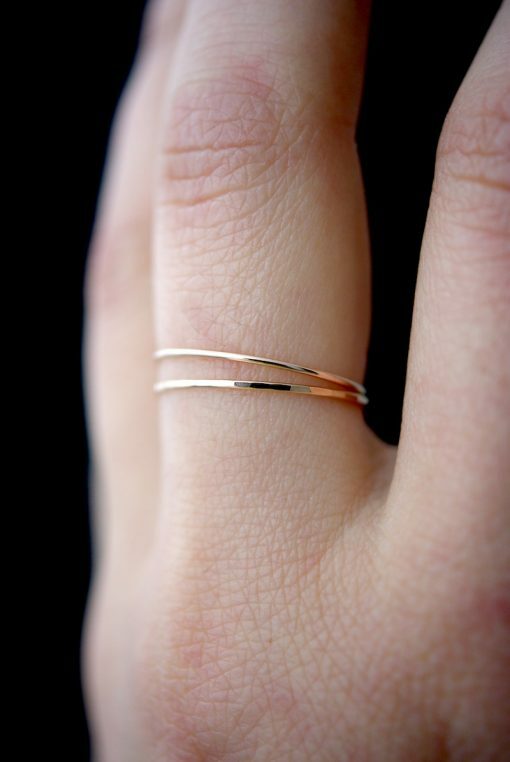 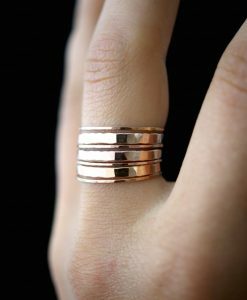 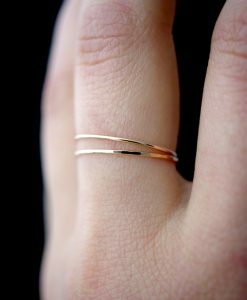 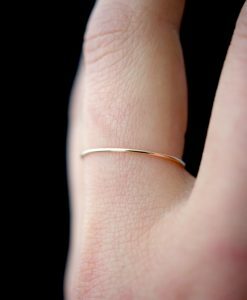 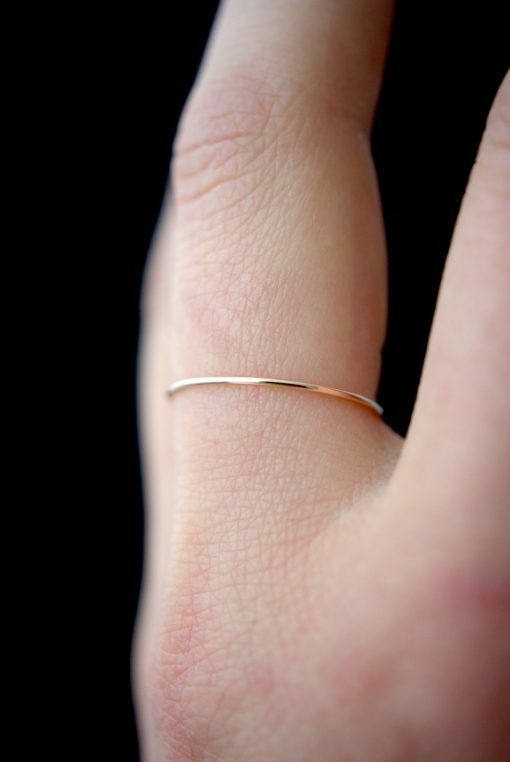 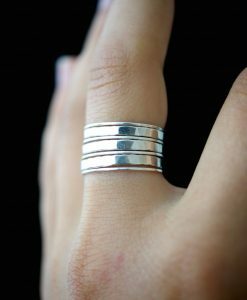 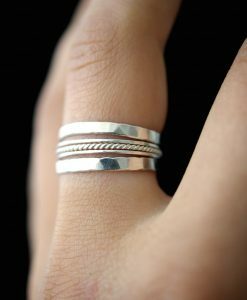 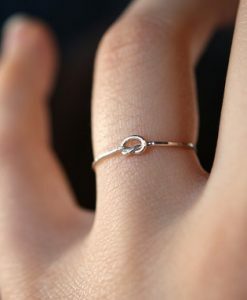 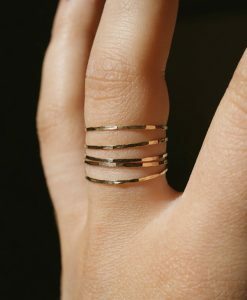 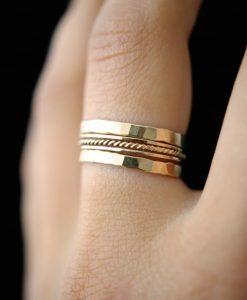 These stacking rings are perfect for mixing and matching! 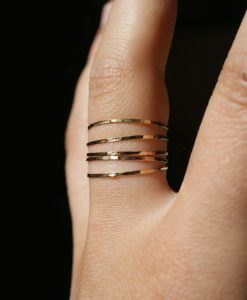 You can choose to wear them all at once or mix them in with your favorite rings for extra width and sparkle! 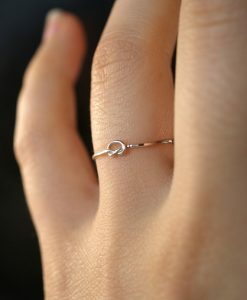 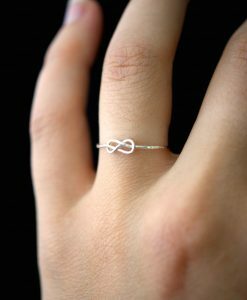 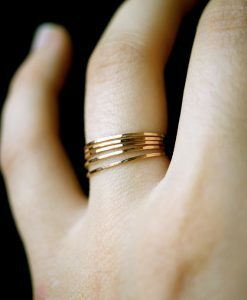 Each thin wire ring is individually cut, soldered and polished for a beautiful hand-crafted, high-quality ring. 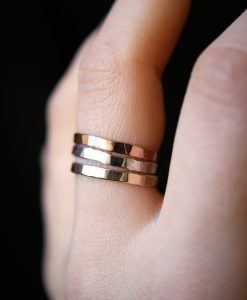 Choose one, two or three rings in the finish of your choice at checkout. 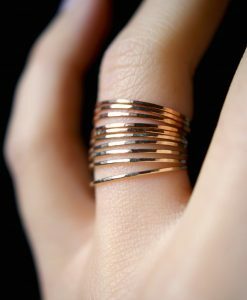 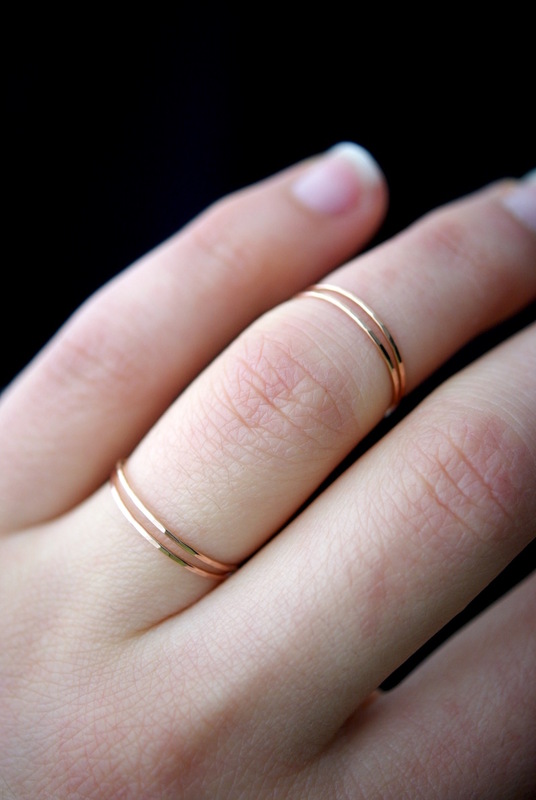 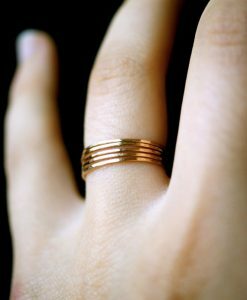 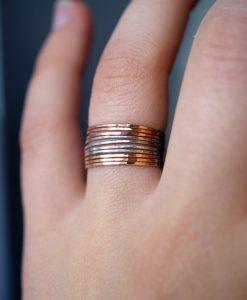 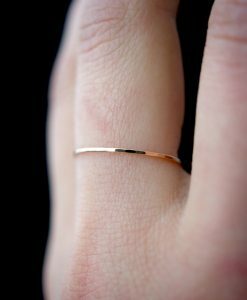 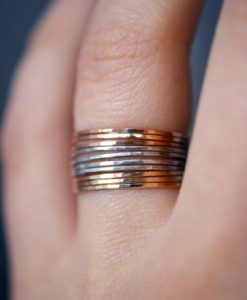 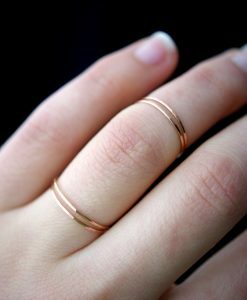 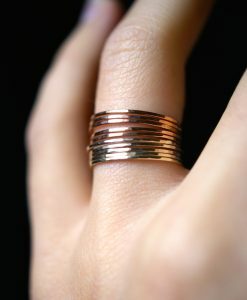 Each ring is made of ultra thin (.7mm), 14K Rose Gold-Filled wire.